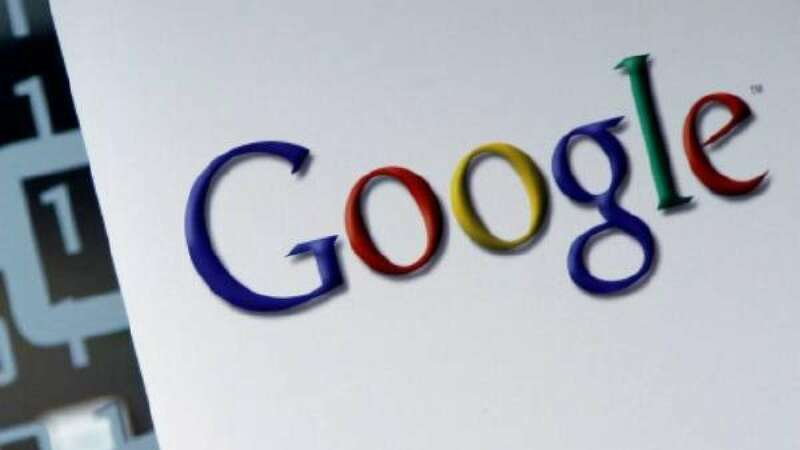 New Delhi : In the latest development, Google, the tech giant has introduced an "indoor maps" feature to the "Find My Device" app so that users can spot their missing smartphone easily. The app, however, will not specifically detail which buildings the new feature applies to, so users would have to test their luck, The Verge reported on Tuesday. 'Find My Device' app is designed to help users see their devices on a map based on their current or last known location, navigate to their devices with Google Maps, play a sound at full volume, even if the device is on silent mode or lock it with a custom message and contact number on lock screen. The useful Google app was launched last year, sometime in the month of May. It was designed as a part of the search engine giant's built-in malware protection for Android Google Play Protect. Now, let's see if users give thumbs-up or thumbs-down to the app.